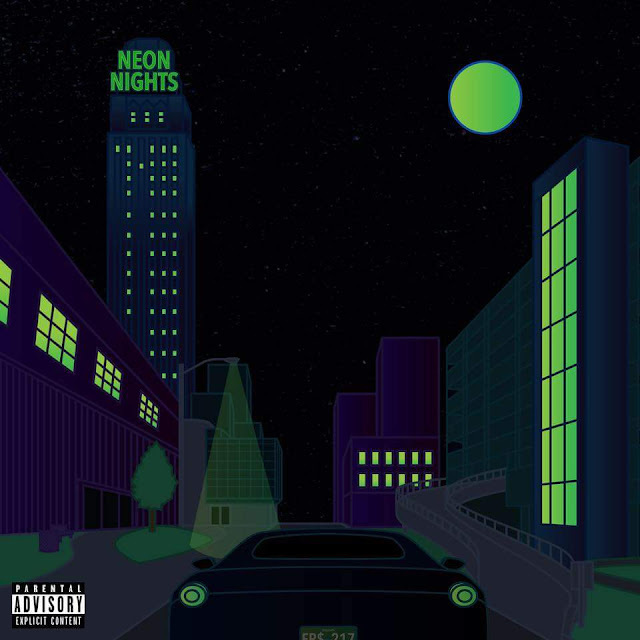 Towing the line between R&B and Rap, @FRESCObeFLEXXIN delivers "Neon Nights"
As time continues forth what we have found in the world of music is that genre lines are now less defined as they have ever been. Towing the line between R&B and Rap is Alexander FRE$CO, who delves into a more melodic sound than most ever will on "Neon Nights". The 10-track opus follows FRE$CO on a night out on the town which eventually ends in love. Standout records like "Like Me" and "Stay" show a catchy style that could get play anywhere from the clubs, to home, to the radio. Peep the Jackson, MS native's project in full below and look for more to come in the near future.